Spriggy is Pocket Money. Updated. 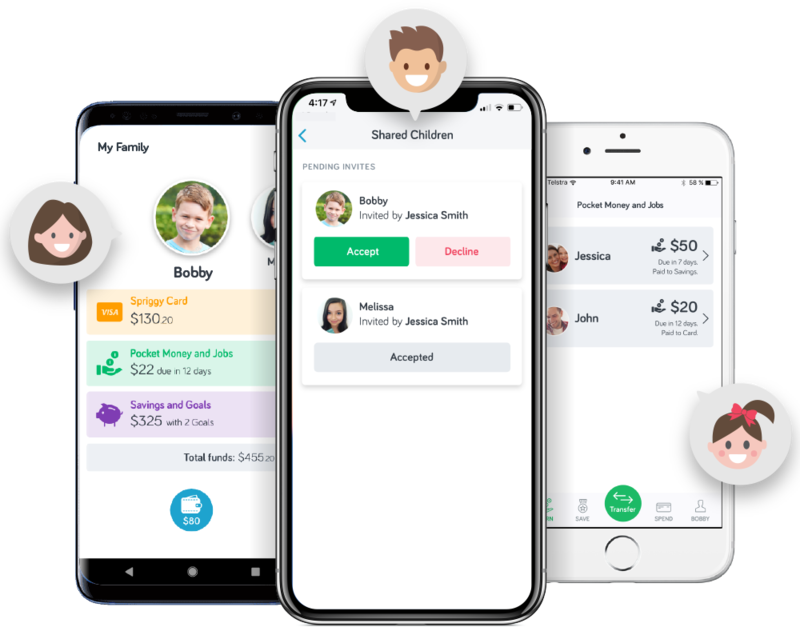 The unique parent app makes managing pocket money simple, while giving you full visibility and parental controls. 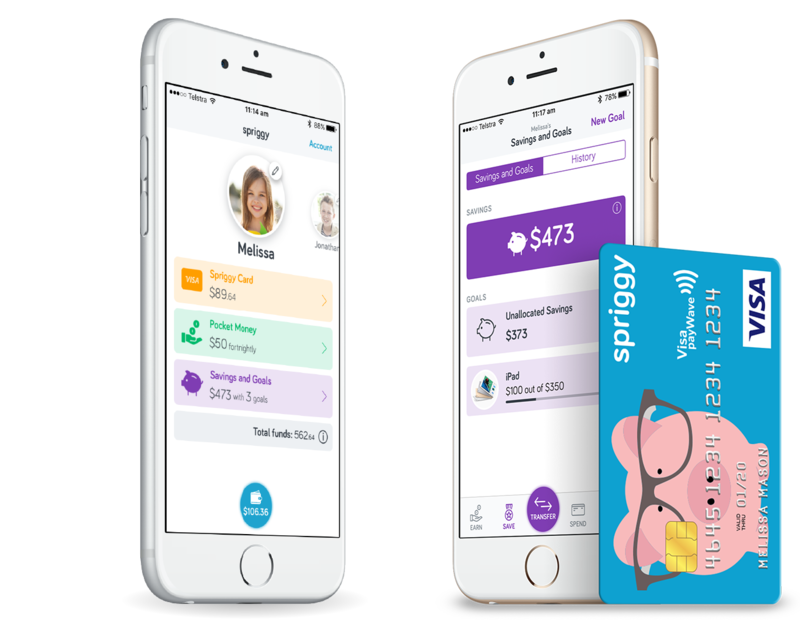 The child app and prepaid Visa card empower them to be responsible and independent. 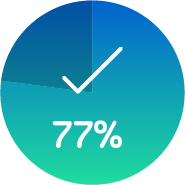 Join more than 100,000 Australians teaching their kids good money habits. 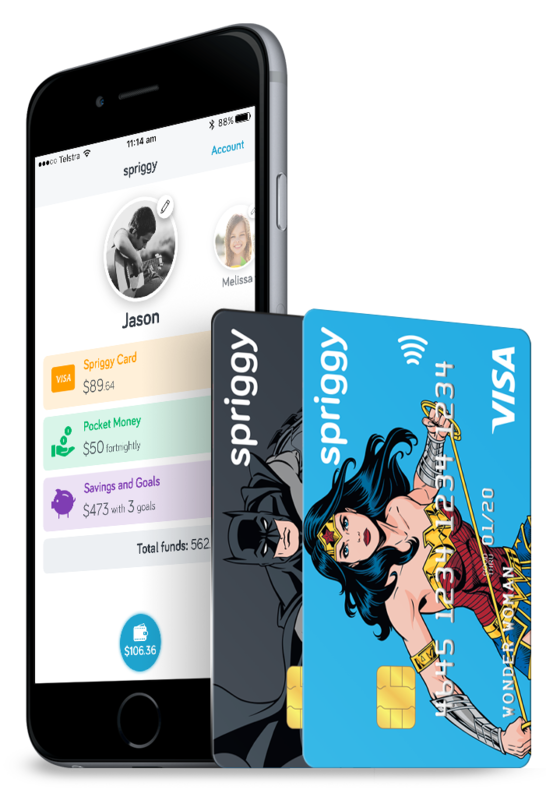 The Spriggy parent app gives you a complete view of all your kids, lets you set pocket money, oversee savings goals, track spending and instantly transfer funds or lock cards in an emergency. Spriggy builds responsibility and independence in your children. 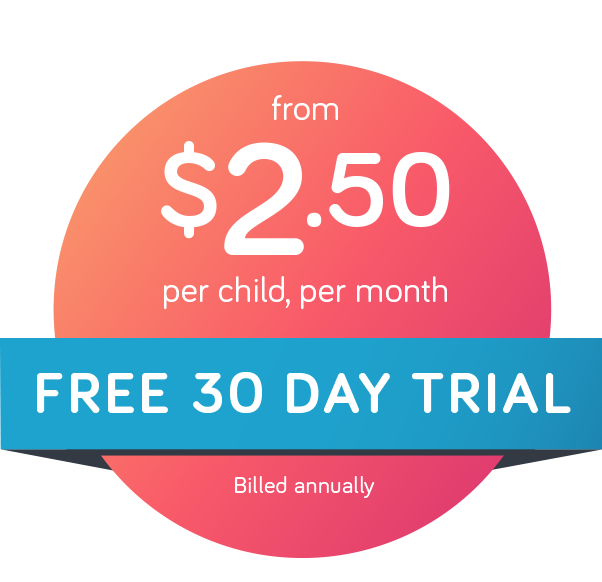 The child app helps teach kids aged 6-17 to make better decisions with their own money. While encouraged to use their visual savings goals, kids learn how to balance earning, saving and spending from when they first engage with money. Get your favourite SUPER HERO! money lessons by letting them choose from Wonder Woman, Batman, Superman or The Flash. Manage pocket money as you like. Create an ongoing automatic payment or make one-off transfers. Managing this regular pocket money allows them to build important skills such as budgeting to the next pocket money day, that money doesn't grow on trees and often creative ways to earn. Your child can create saving goals in the child app, or with you. 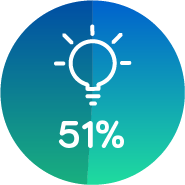 Visually creating and tracking goals helps them to build vital skills such as delayed gratification and a foundation that does not rely on bad debt options such as credit cards. When your child spends they can track it in the child app. Visibility and reflection on their spending is an important tool in building thoughtful spending. 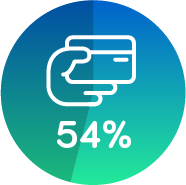 With the power of VISA, your children can spend where they want to; Online, in the app store and in-store with Visa PayWave. Help your children learn as they go. 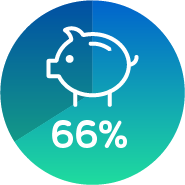 With full visibility of spending and saving in real time, you can help your child understand the impact of their decisions. Using these moment to discuss their habits will help improve their behaviours. 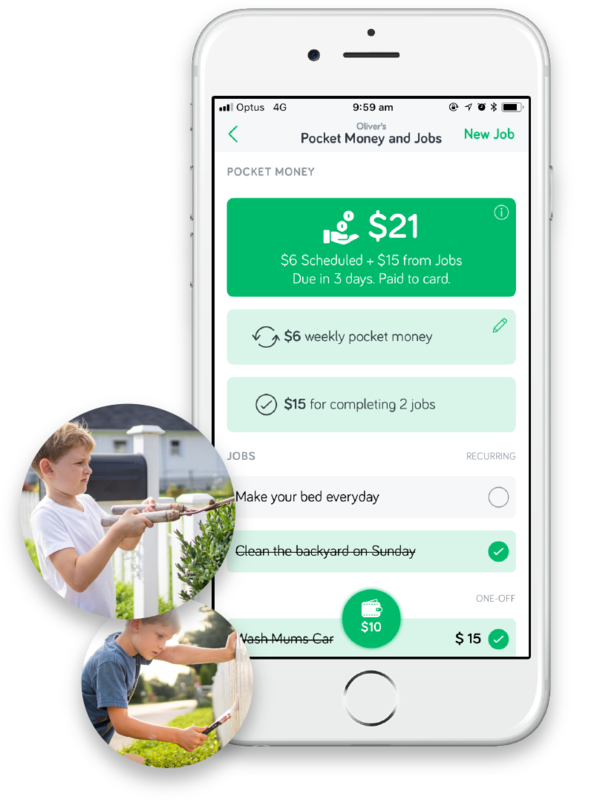 Spriggy Jobs allows you to build your kids earning skills by completing a set of jobs each week/fortnight, much like the real world of work we live in. 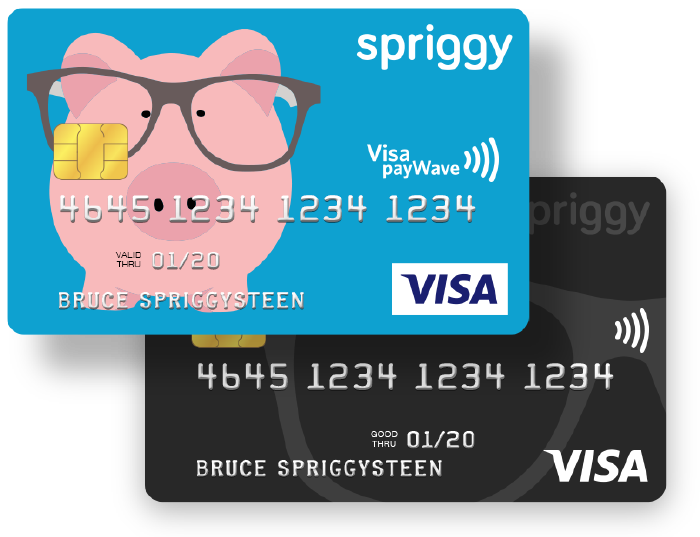 Spriggy Jobs, can be paid or unpaid, and either one-off or recurring. Do it your way. of parents pay their kids pocket money regularly. of parents think kids should earn their pocket money through jobs. of parents expect their kids to tidy their bedroom and clean up after dinner. 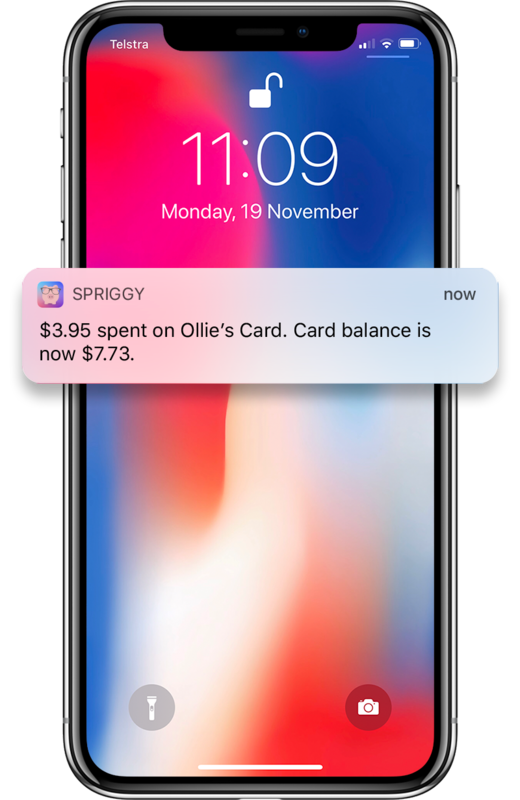 Real-time notifications are sent to both the parent and kid every time the Spriggy card is used to make a purchase. 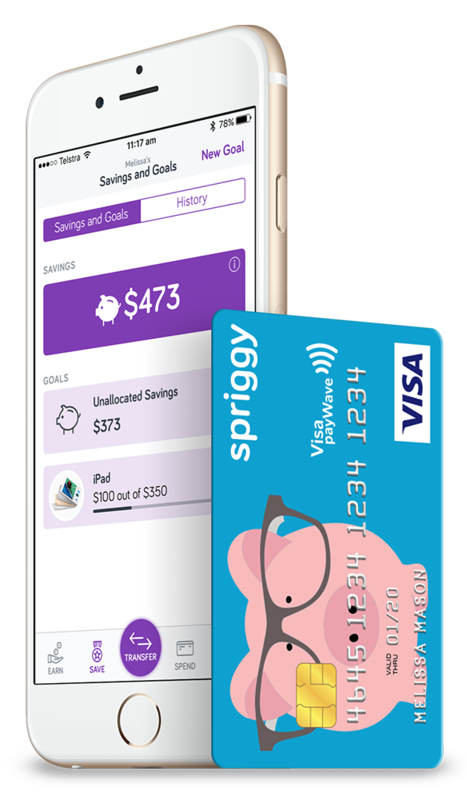 It’s a simple way for kids and parents to understand their spending and remaining balance without having to jump into the Spriggy app. Both Ollie and I get notifications to our phones every time he buys something. It’s great to know if he’s running low on money and it also helps me have conversations with him about his spending decisions on a daily basis. Get the whole family involved! Getting the whole family involved in the kids’ money lessons is crucial, it’s not just the parents raising the kids - it takes the whole village. This update is something that separated parents have also been asking for. It’ll make managing the kids' money much easier, which we’re super excited about. Life's best financial lessons are taught, practically, at a young age. Providing your kids with the ability to experience and learn the basic principles of money management such as budgeting, saving, and spending wisely which are invaluable throughout their life. The Spriggy service allows your kids to develop these skills and make better decisions all while under your complete control. of members see a positive change in how their kids handle money. of kids are discovering more ways to earn money. of kids are finding it easier to save. of kids transactions are online or in the app store. Cash can be lost, stolen or just hard to find. 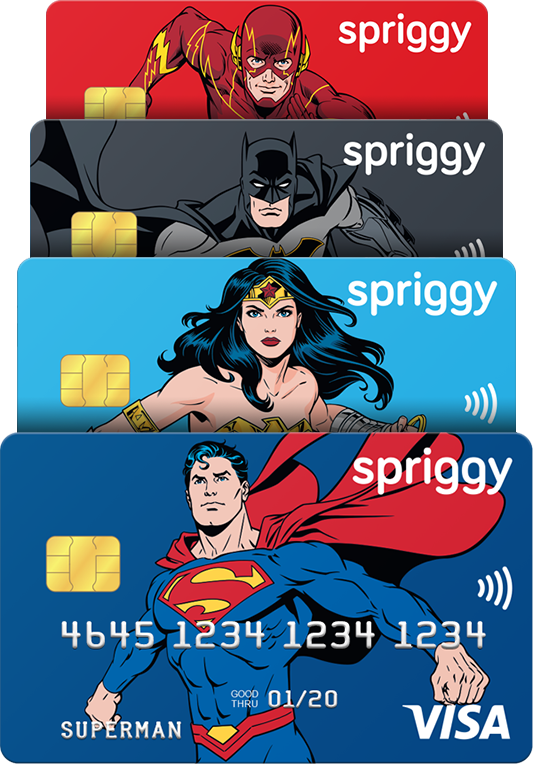 A Spriggy card has your child's name on it and can be instantly shut off from your phone instantly. Cards are personalised with your child’s name embossed on the front. Prepaid, so you can only spend what you load. No credit or bad debt here. Instantly lock the card if it’s lost or stolen. Utilise the power of Visa to enable them to shop where they want - in store, online and in the app store. Cards can’t be used at stores that provide goods and services kids shouldn’t have access to. For example alcohol, tobacco and gambling. Get real time notifications on spend to the parent and kid apps. Give your kids the option to earn additional pocket money through parent controlled jobs around the house. Learning should be fun and our range of personalised card designs are a great way to get the kids excited. Our free 30 day trial allows you and your family to experience all the benefits of Spriggy with no risk. At the end of your trial, if you are happy, your membership fees are billed - to the parent, not the child. Visa and the Visa brand mark are registered trademarks of Visa Worldwide Pte Limited. Rivva Pty Ltd has been appointed as an Authorised Representative of Indue Ltd (ABN 97 087 822 464), AFSL 320204 based in Brisbane, Australia, the issuer of the Spriggy Prepaid Card and Parent Wallet. Consider the Product Disclosure Statement containing the terms and conditions to ensure the product is right for you. Any advice provided is general in nature and does not take into consideration your objectives or financial situation. Before acting on any advice consider its appropriateness. © 2018 Rivva Pty Ltd (ABN 86 603 542 918). Level 7, 249 Pitt Street, Sydney, NSW, 2000.